Watch carefully over the coming days and you may see people casting spells in Adventureland. 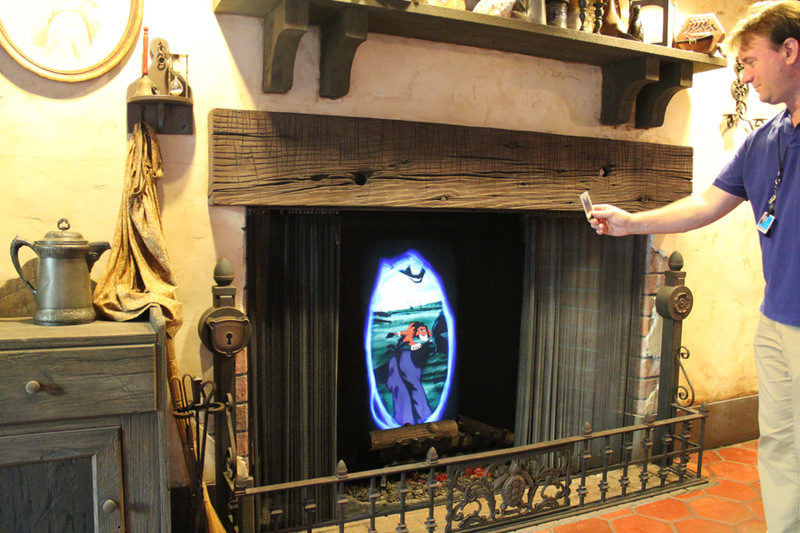 Walt Disney Imagineering has recruited Cast Members to test a new interactive experience: Sorcerers of the Magic Kingdom. 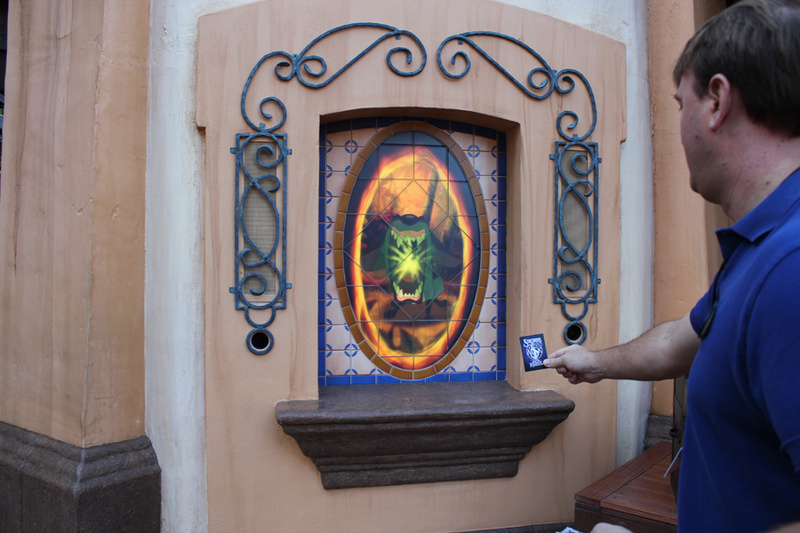 Early next year, Disney Guests become the heroes in this role-playing trading-card game as they try to defeat the Disney Villains who are working to take over the Magic Kingdom. Armed with magic spells in the form of special cards, players must search for the magic symbols that lead them to the animated villains’ hiding places. 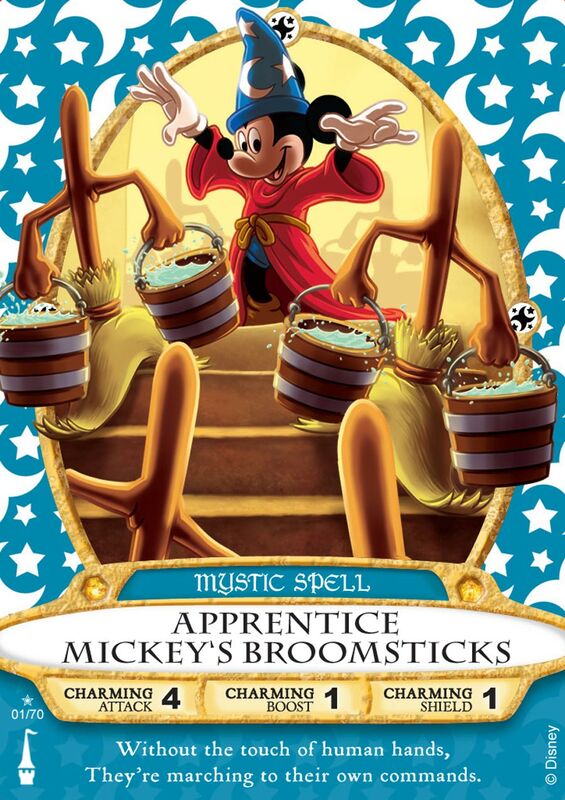 By casting different magical spell cards, these Sorcerers can do battle with Yzma, Kronk and other ne’er do wells hiding throughout the land. From fireballs to frantic frogs and cyclones, there are spells to bring down each and every villain, with a simple flick of the wrist. The game will be included in park admission.